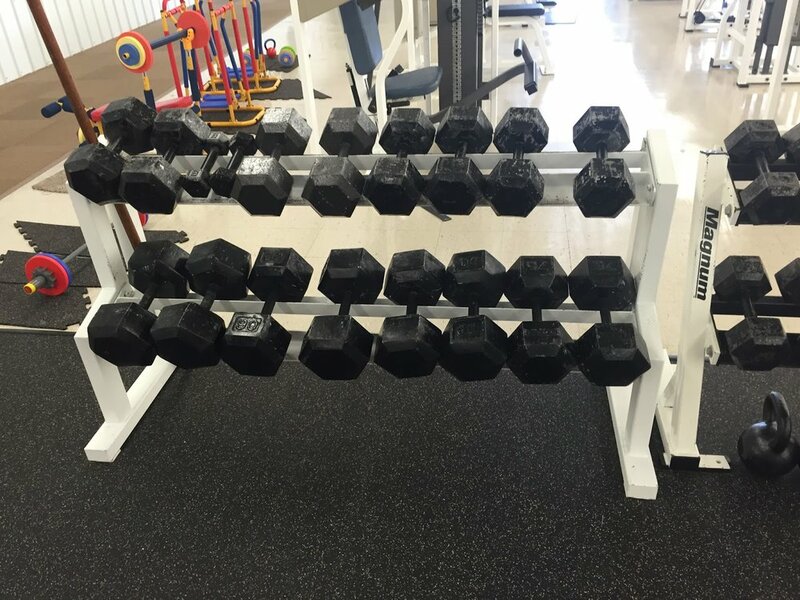 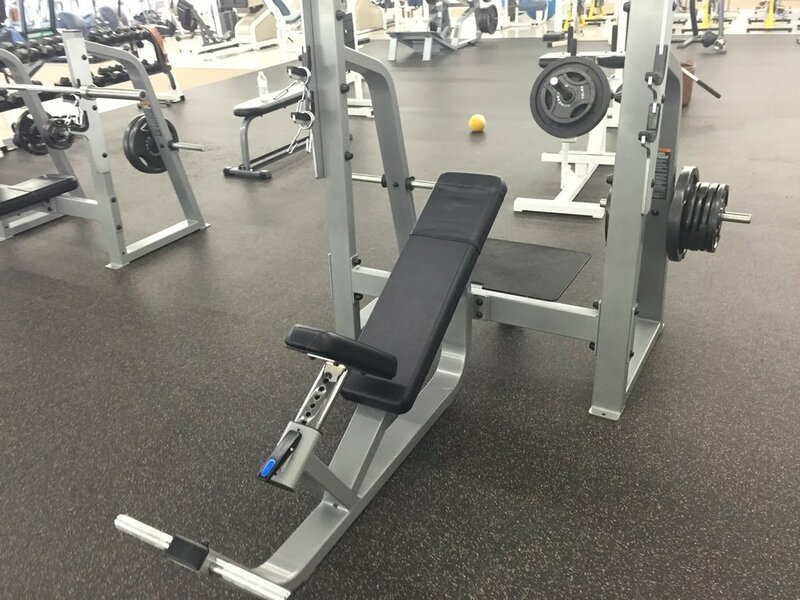 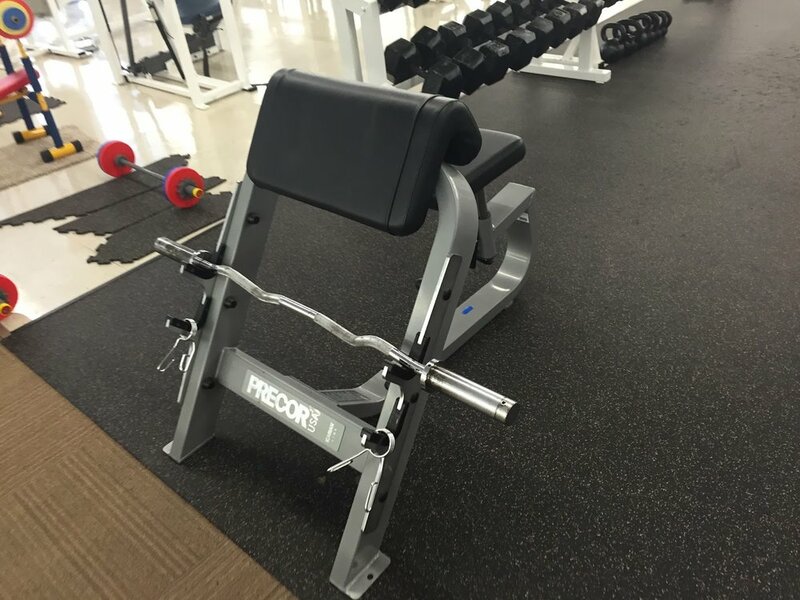 Warren Health and Fitness offers a wide array of free weights, benches, racks, and other options to fit your individual fitness needs. 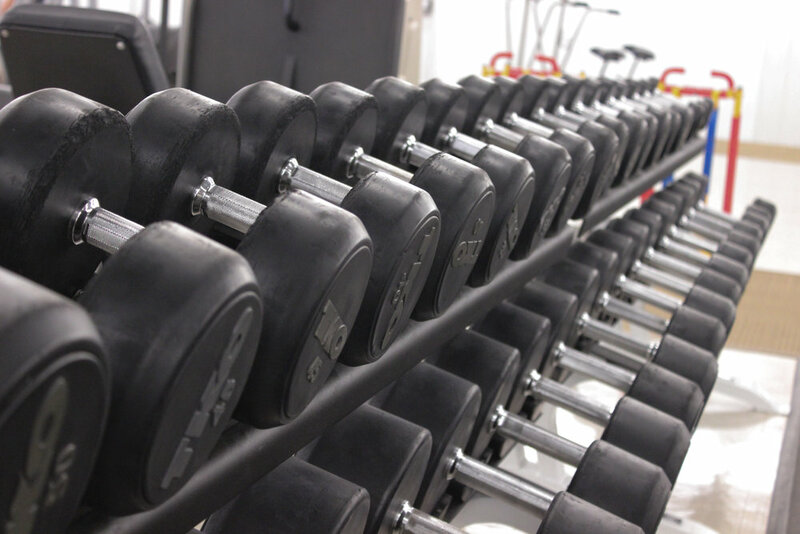 The benefit of free weights is that you can tailor your individual fitness needs and goals to whatever you want them to be. 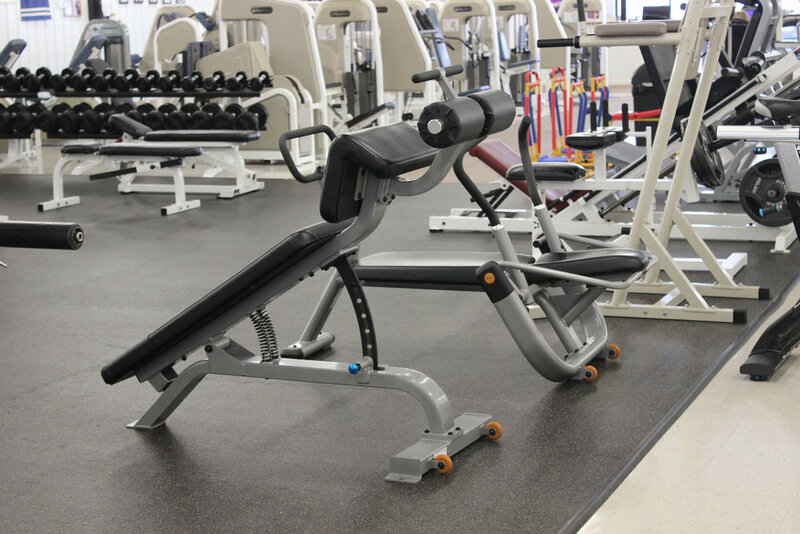 With the equipment available to you at Warren Health and Fitness, there is almost nothing that you cannot achieve!